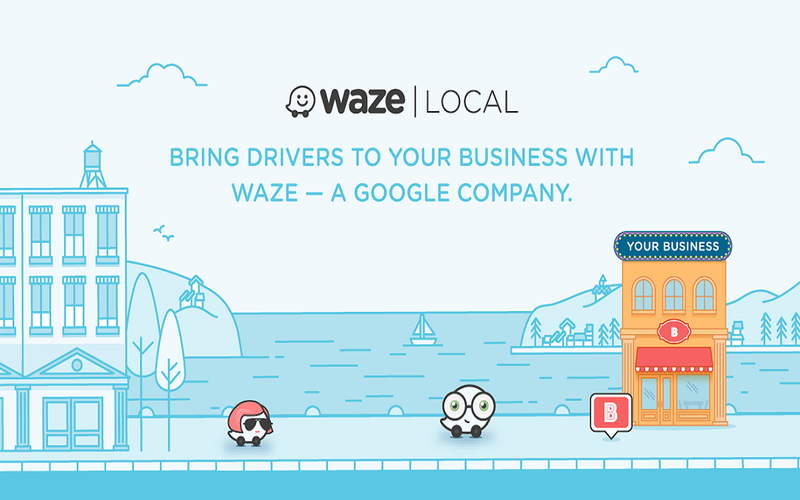 Yesterday, the Google-owned driving navigation app Waze, announced the launch of Waze Local, a new program designed to help small businesses target local consumers on the go. 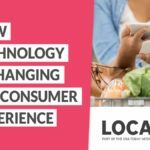 Although the ad program was originally only available for larger brands, in 2016, the company began beta testing Waze Local in an effort to expand its service offering to small businesses. That testing led to a 20% increase in navigations to the businesses who purchased advertisements. The program is designed to target drivers near your business with meaningful ads. After determining a budget and setting your location, drivers within your set area will see your ads and can click it to learn more. It’s run through Waze’s digital app, so businesses can see how many people have engaged with their ads in real time. Waze surveyed 800 small businesses and asked what their most important program considerations were. 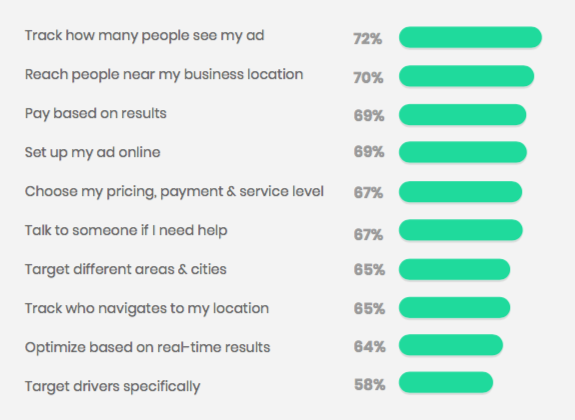 The top three included tracking how many people can see an ad, reaching people near the business location and paying based on results. The app delivers in all three categories. 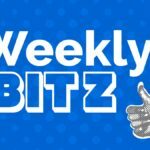 This new program will meet a lot of these needs, as users will have several options in terms of pricing and the type of ad they wish to run. The company offers three ad formats to choose from. 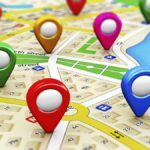 Branded pins, which alert drivers when they’re near your store’s location, can help drive both immediate activity as well as build awareness for future potential purchases. 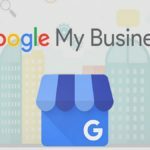 Another option, promoted search, allows users to promote their business listing at the top of search results, and includes a brand logo. The last format, zero-speed takeover is a ‘digital billboard’ that shows up when drives come to a complete stop. Pricing starts low at $2/day and there’s no commitment, so businesses can cancel or pause their campaigns at any time. As of now, the ads are sold by Waze and Google has no intention of utilizing the programs in conjunction with its other ad products.